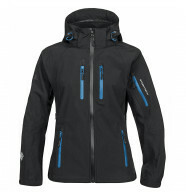 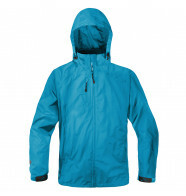 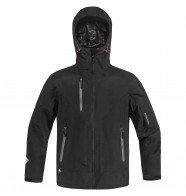 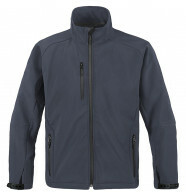 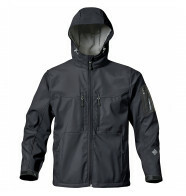 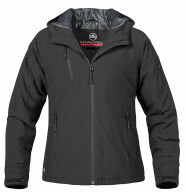 Shop outerwear from Stormtech and personalise online with embroidery or printing. 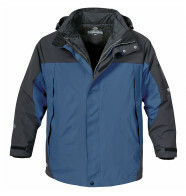 Just choose your jacket or coat and tick 'customise' to get started. 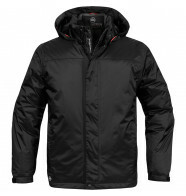 Don't forget, delivery is free on orders over £150!